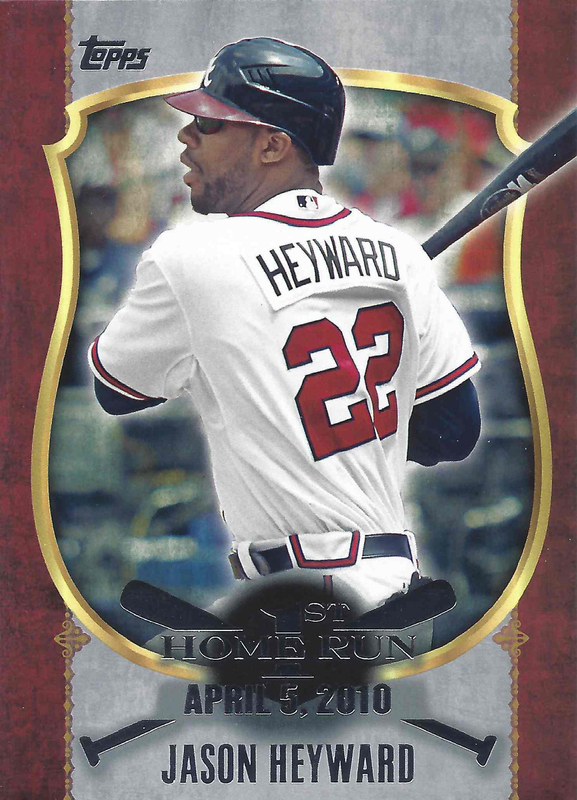 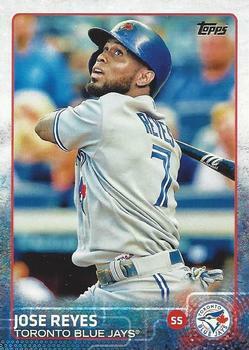 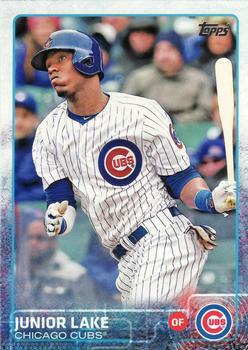 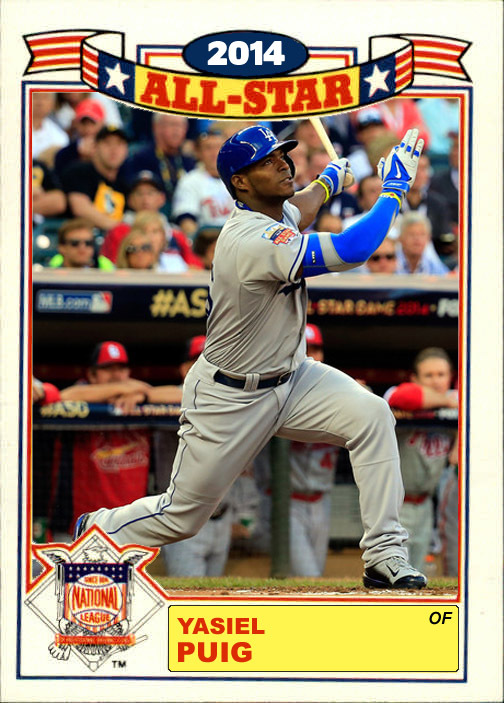 My 2015 Topps Journey | . 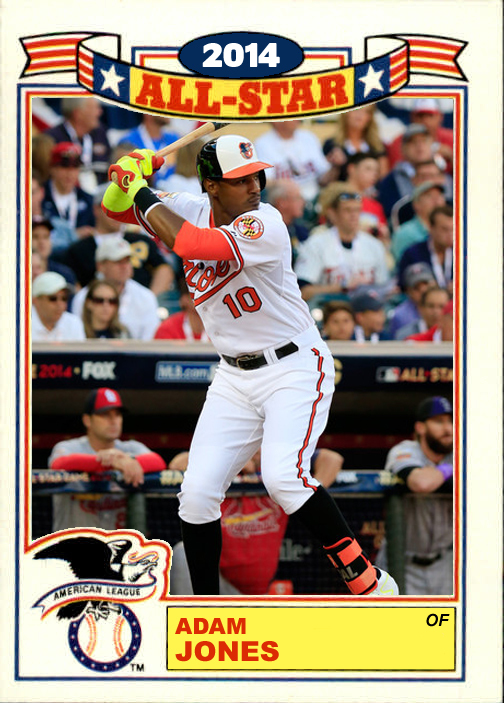 . . and other baseball card topics! 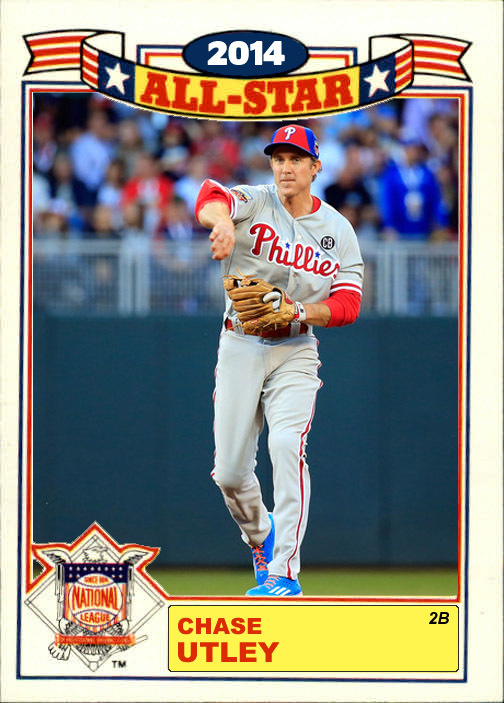 Well tomorrow ended up being almost a week. Here are the second 11 cards, the National League manager and starters. My only disappointment is there will be no San Francisco Giants player, maybe next time? 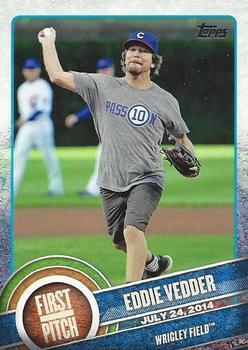 Do you have a favorite card? 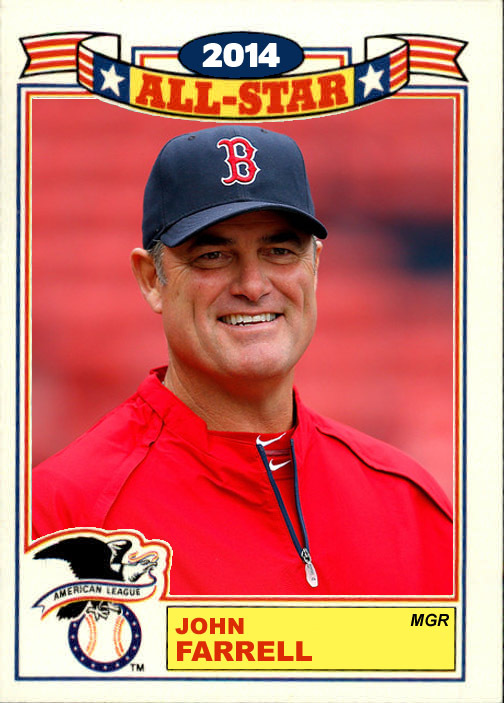 Let me know who it is in the comments. 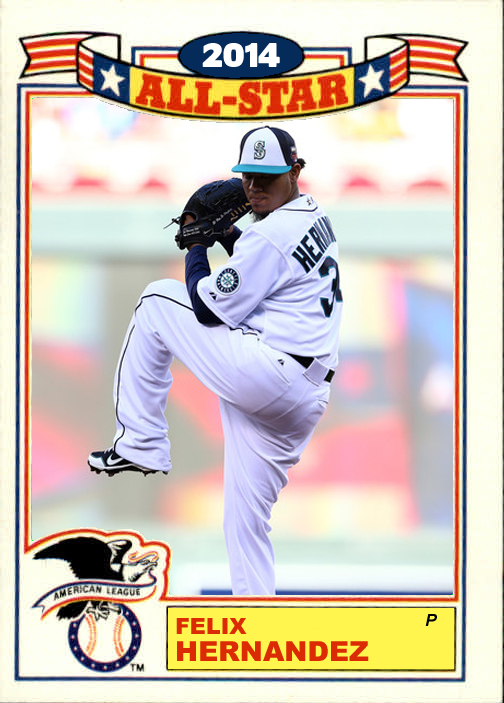 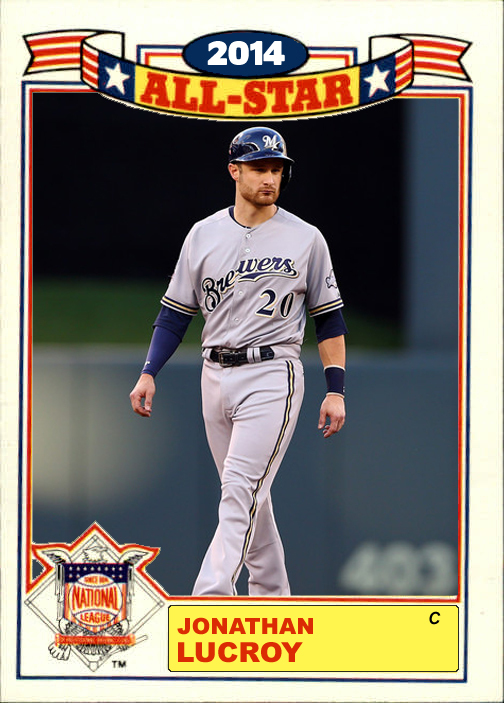 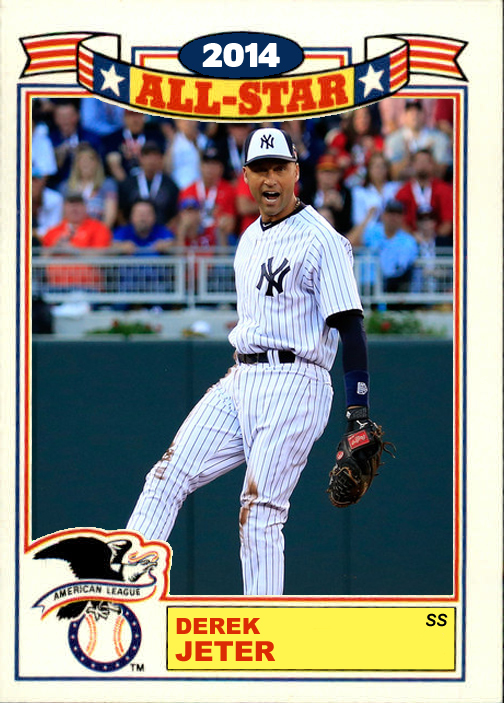 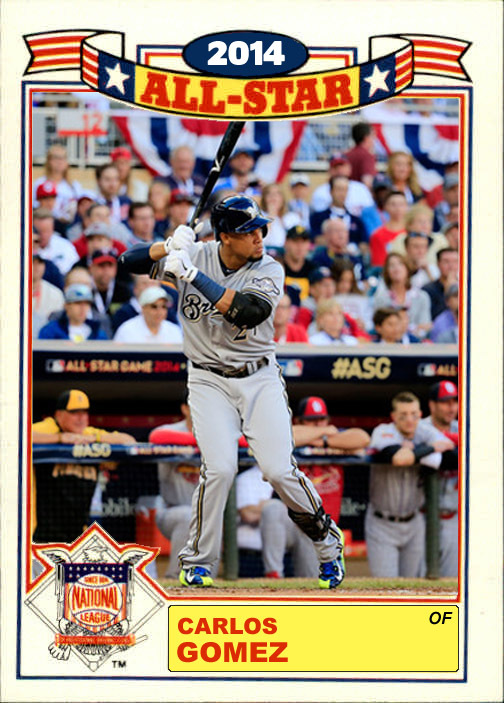 I decided to create some custom All-Star Game Commemorative Cards, or Glossy All-Star Cards for the players that represented the American League and National League last year at Target Field in Minnesota. 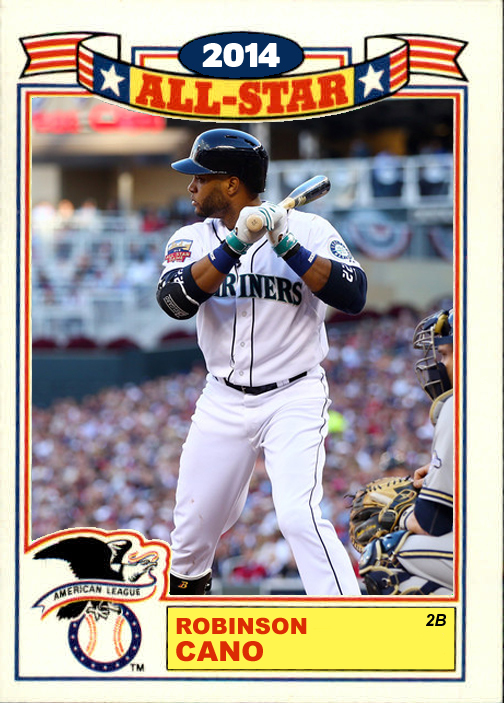 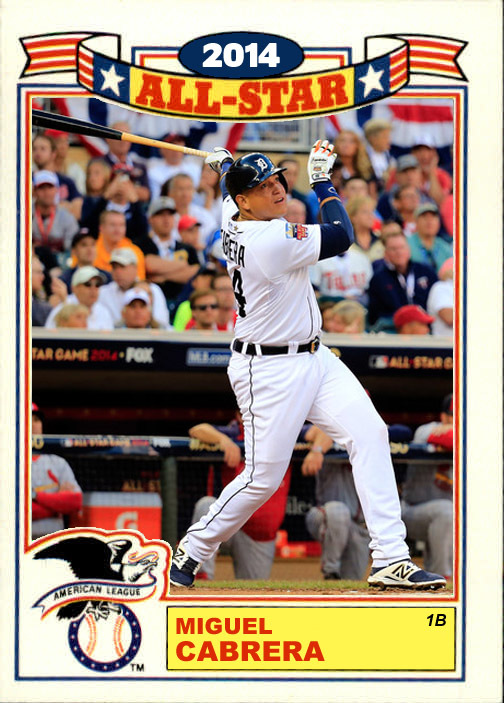 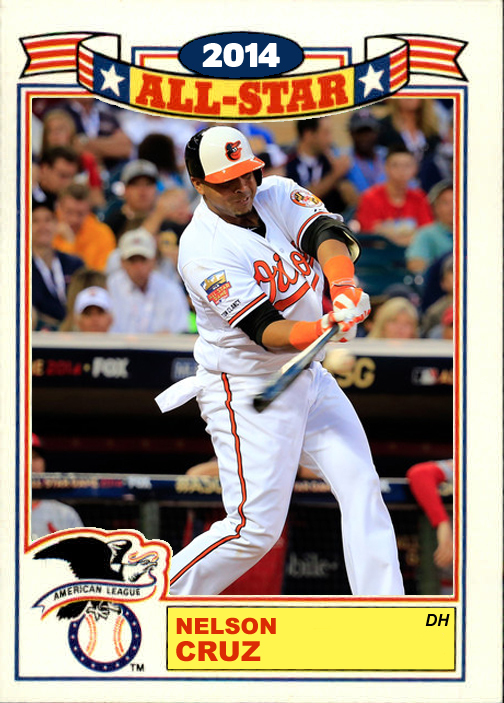 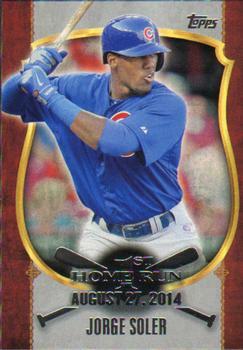 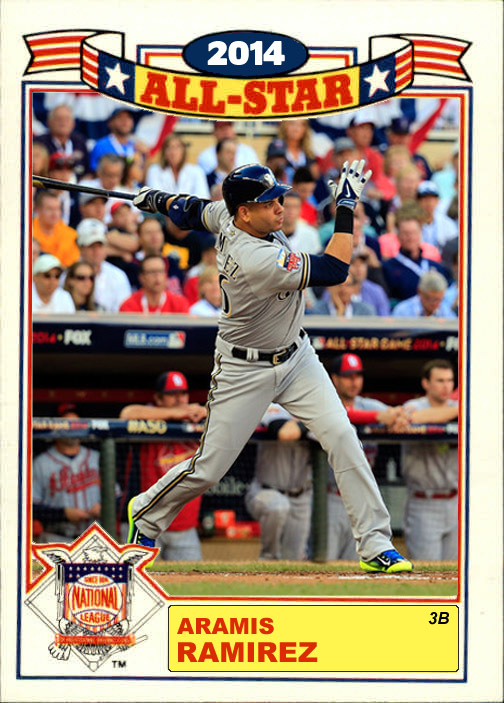 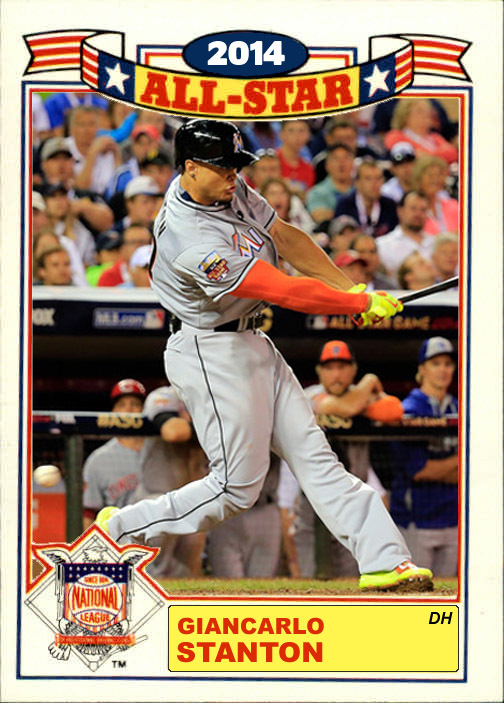 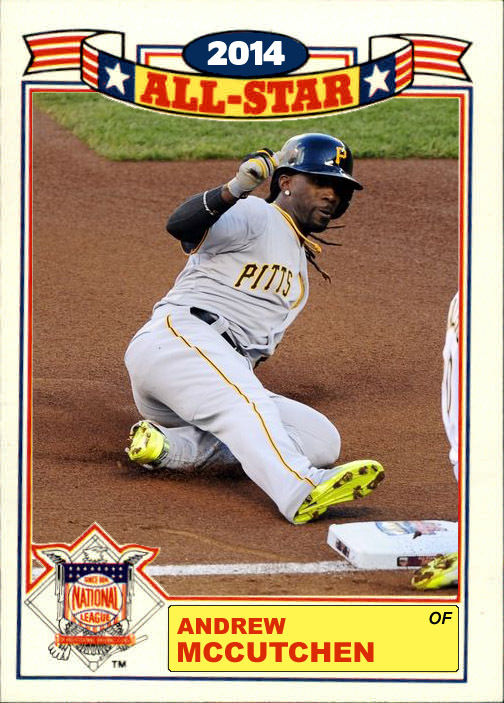 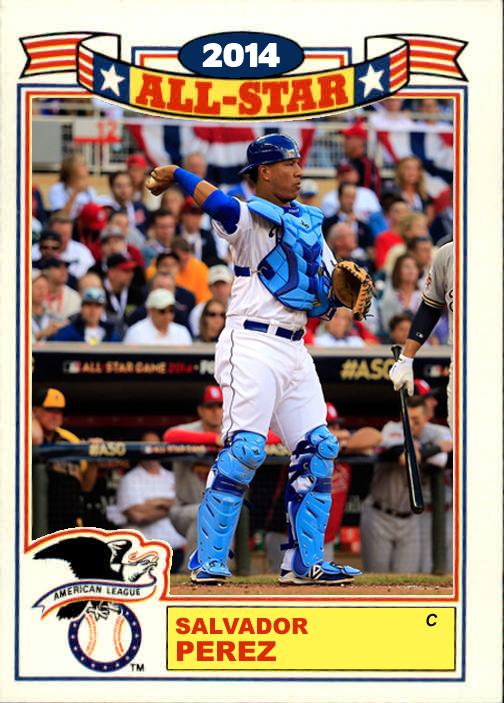 The cards are modeled after the Topps All-Star Commemorative Cards that were issued in rack packs from 1984 to 1991. 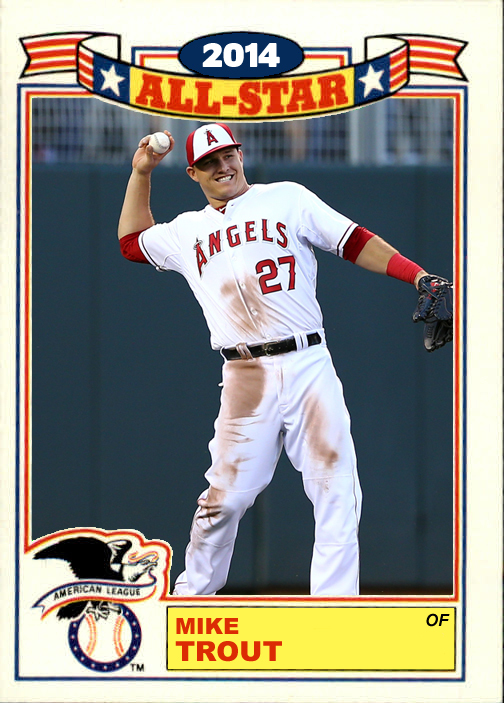 The AL won the game 5-3, and outfielder Mike Trout was voted the games’ Most Valuable Player. Here are the first 11 cards, the American League manager and starters. 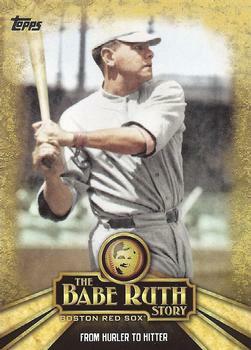 Do you have a favorite card? 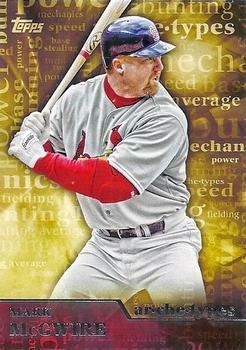 Let me know who it is in the comments. 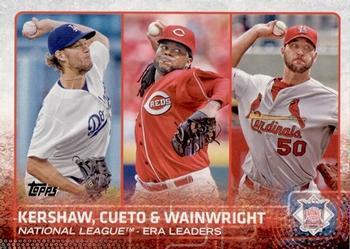 Coming tomorrow, the National League. Between the years of 1984 and 1991, Topps placed an All-Star Game commemorative Card in each of their rack packs. 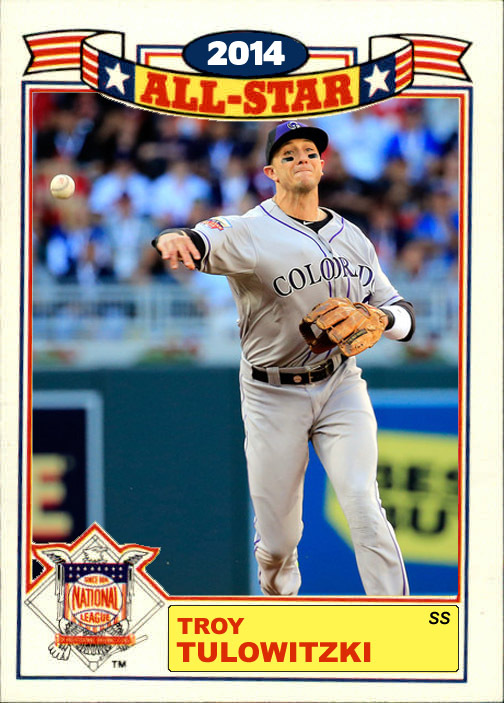 I can remember buying rack packs and making a choice between one pack or another pack based off what Glossy All-Star card was showing through the cellophane. 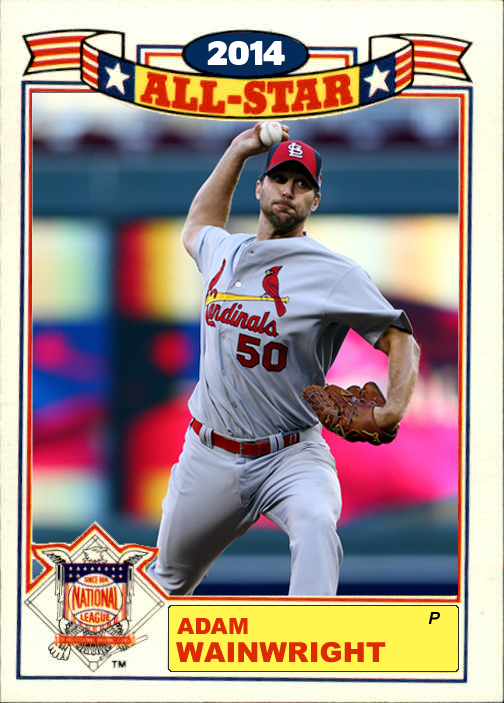 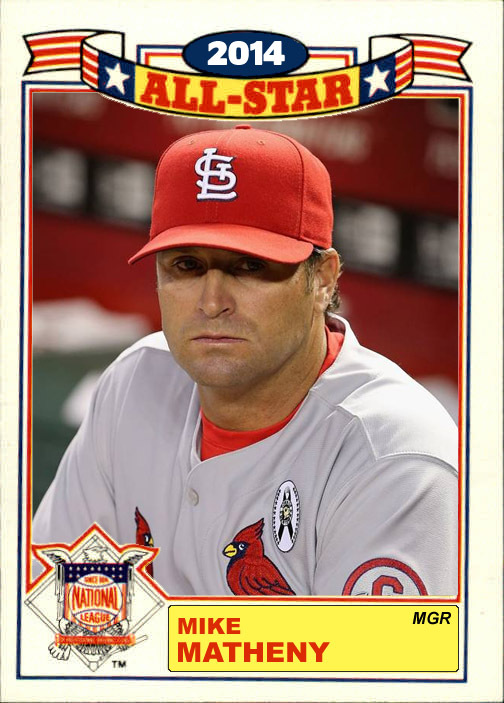 The cards commemorated the previous seasons All-Star players. For instance the cards in the 1987 Topps rack packs are for the 1986 All-Stars. 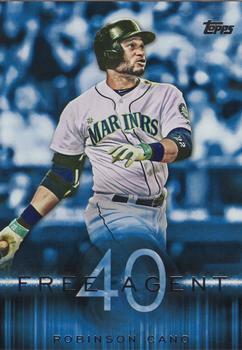 Last year they were included as a 30 card insert set in 2014 Topps Archives. 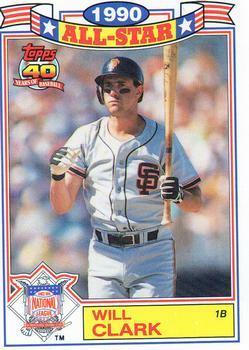 Topps has not produced these cards in 24 years, so why am I posting about them? I thought it would be cool to recreate these favorite cards of mine to honor the 2014 All-Stars. The first card I created is one for the All-Star game MVP, Mike Trout. Here is the draft version, I am still playing with fonts and different pictures. 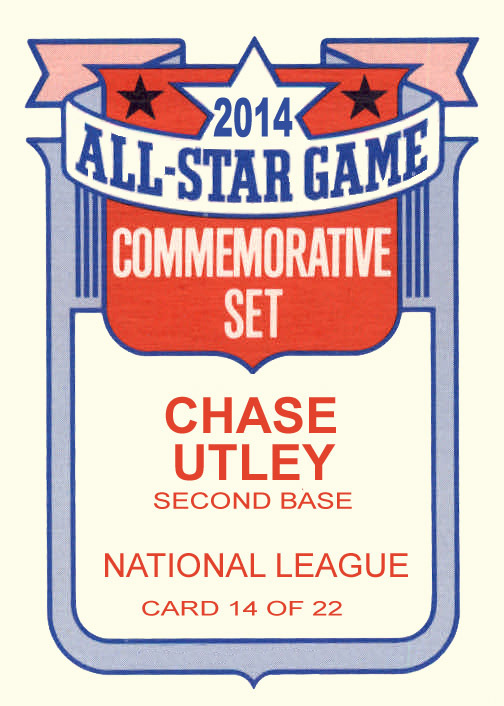 Stay tuned for the final version and the remaining other 21 cards, which I will be releasing very soon! 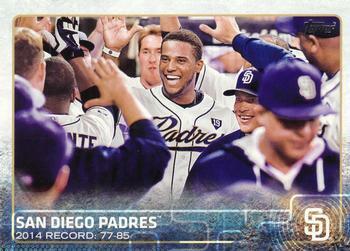 With my fourth pack comes the onslaught of doubles – 23 of them! After breaking open the pack, I only needed seven of the 31 base cards for my set. 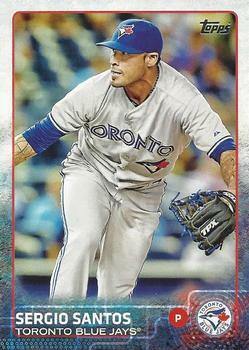 I did get my first variation card of the year, so that’s a bonus. 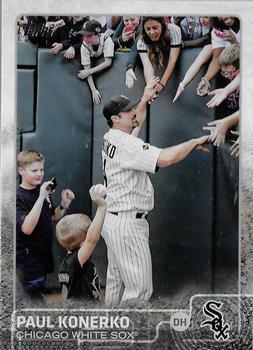 It was #177 Paul Konerko, shown shaking hands with fans as he walks off U.S. Cellular Field for the last time on September 28, 2014. 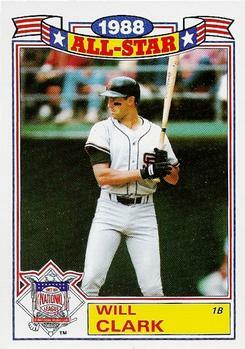 I added one San Francisco Giant in the latest pack, rookie outfielder Gary Brown (#139). 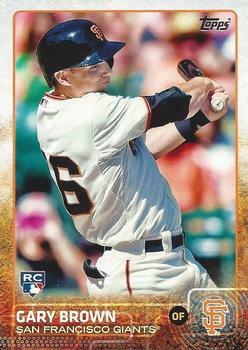 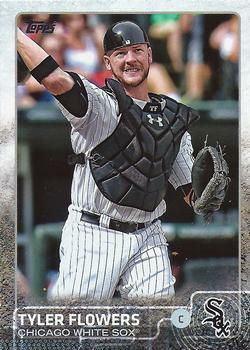 He made his MLB debut on September 2, 2014 and hit .429 with 1 RBI in seven games for the Giants. 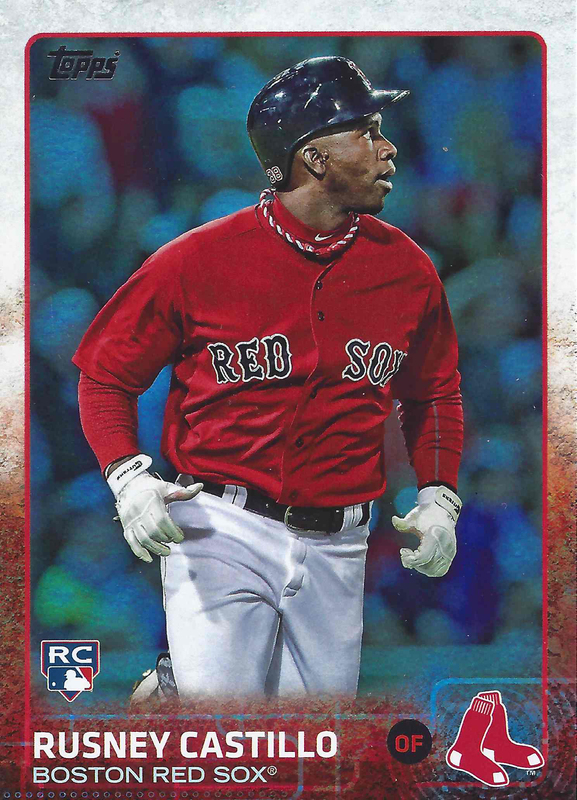 In only my fourth pack I pulled my second Rainbow Foil (1:10), this time it was Boston Red Sox rookie Rusney Castillo (#144). 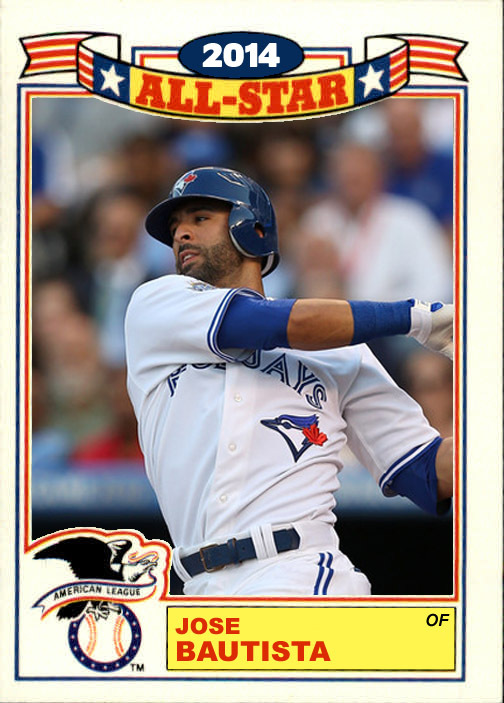 Jumbo Value Pack #3 – Oh My, Doubles! 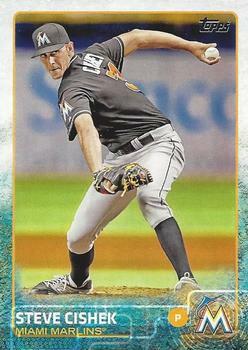 The picture featured on Steve Cishek’s 2015 Topps Series 1 card was taken on June 4th, 2014, in a game against the Tampa Bay Rays at Tropicana Field. 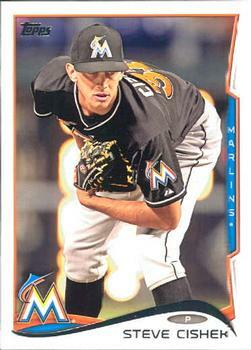 He pitched one inning, giving up one run and earned his 13th save of the season. 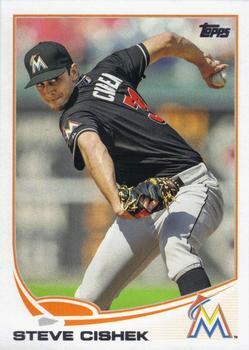 Cishek was drafted by the Florida Marlins (now Miami Marlins) in the fifth round of the 2007 Major League Baseball Draft, 166th overall. 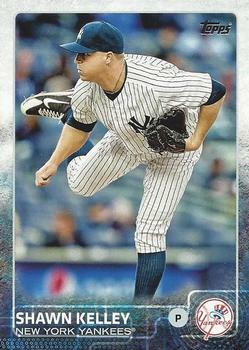 He made his major league debut on September 26, 2010 against the Milwaukee Brewers, pitching two innings in the 7-1 loss. 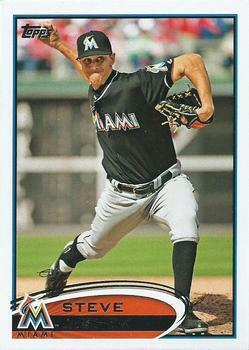 In 2013, Cishek became the Marlins full-time closer, converting 34 of 36 save opportunities, with a 2.33 ERA. 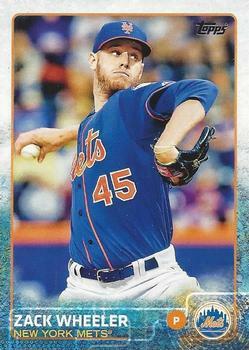 Last season he converted 39 of 43 save opportunities, with a 3.17 ERA. 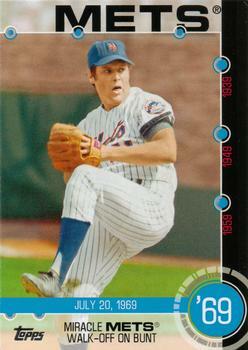 His 39 saves in 2104 tied him for eighth in the major leagues. The picture featured on Tyler Skaggs’ 2015 Topps Series 1 card was taken on July 31st, 2014, in a game against the Baltimore Orioles at Camden Yards. 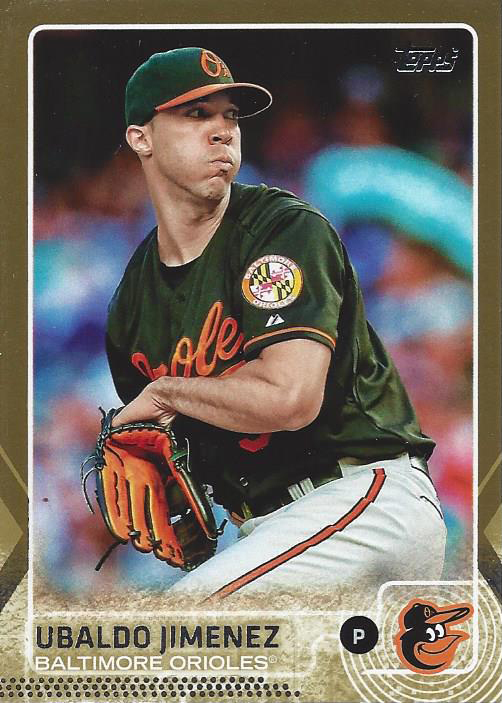 This was the last game he would pitch in 2014. 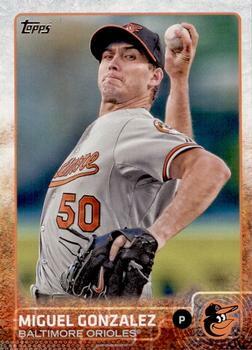 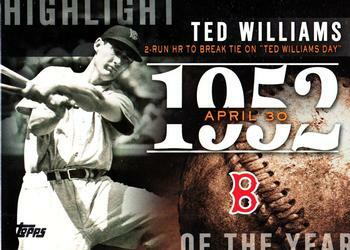 He suffered a partial tear of his ulnar collateral ligament that required Tommy John surgery. 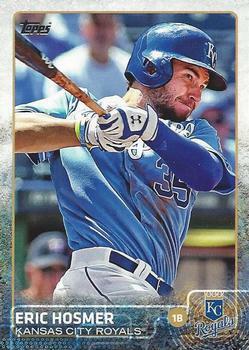 The surgery was performed on August 13th and he is expected to miss most, if not all of the 2015 season. 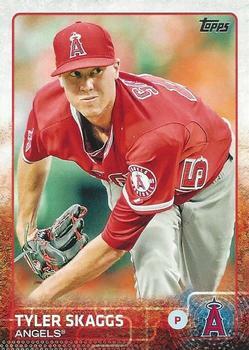 Skaggs was drafted by the Los Angeles Angels in the first round of the 2009 Major League Baseball Draft, 40th overall. 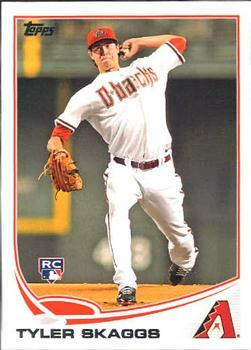 In July of 2010, Skaggs was traded to the Arizona Diamondbacks with a few other players for pitcher Dan Haren. 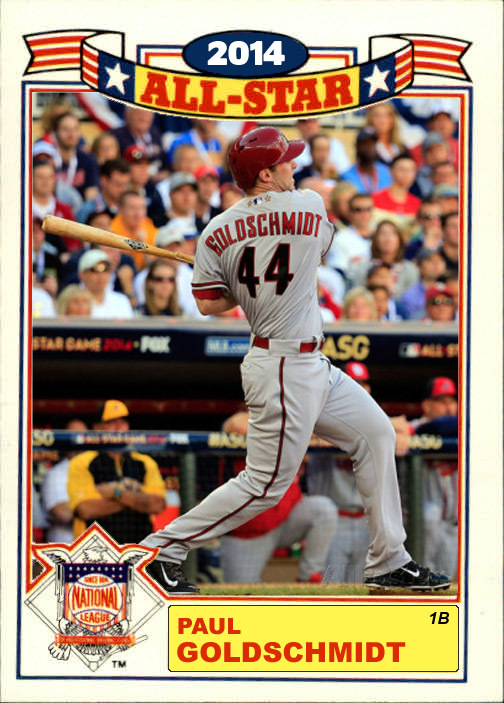 He represented the Diamondbacks in the 2011 and 2012 All-Star Futures Game. 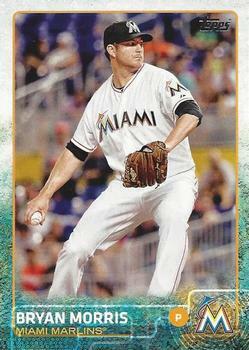 Skaggs made his major league debut on August 22, 2012 against the Miami Marlins, giving up two runs in 6 1/3 innings to earn his first career win. 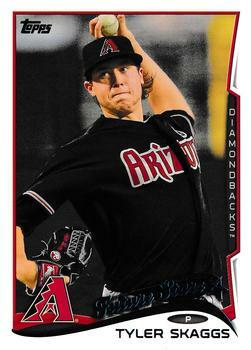 On December 10, 2103 the Diamondbacks traded Skaggs back to the Angels in a three team deal that sent Adam Eaton to the Chicago White Sox, and Mark Trumbo to the Diamondbacks. 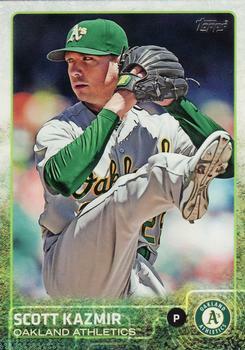 He was having the best season of his career in 2014 before his injury, going 5-5 with a 4.30 ERA, and 86 strikeouts in 133.0 innings pitched.